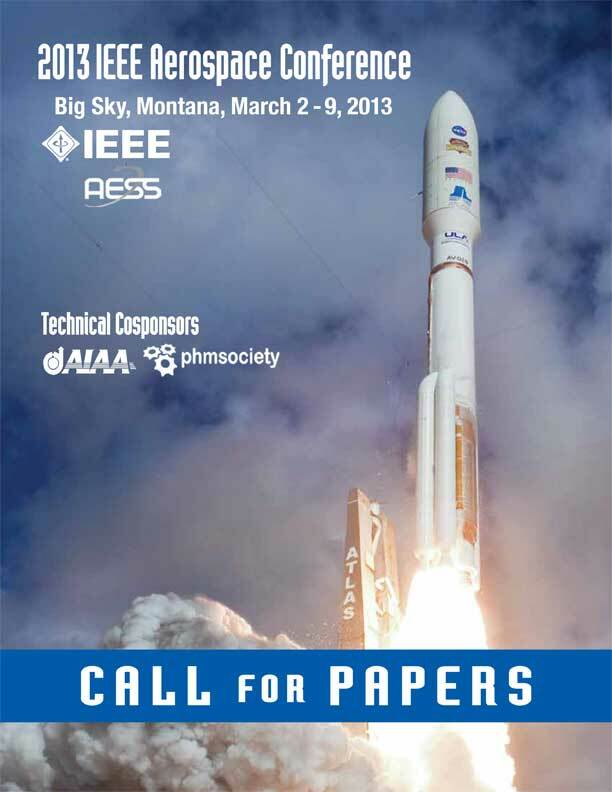 2013 IEEE Aerospace Conference | Space Agenda, The space related events calendar! 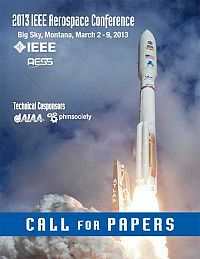 The 34th in a series of annual,week long,winter conferences designed for aerospace experts,academics,military personnel,and industry leaders will be held in BigSky, Montana March 3–10, 2012. 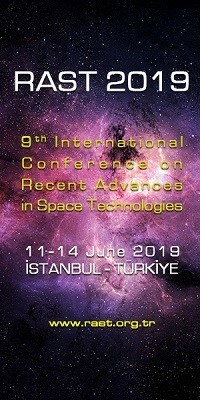 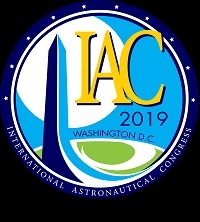 The Conference promotes interdisciplinary understanding of aerospace systems,their underlying science and technology ,and their applications to government and commercial endeavors.Attendees enjoy exceptional access to authors and invited speakers in a setting ideal for developing lasting relationships benefiting participants, their organizations, and the engineering, scientific, and aerospace communities. 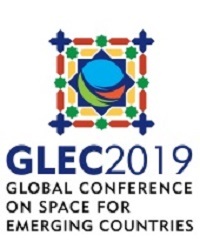 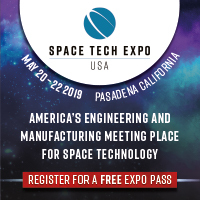 (4) Government policy that directs or drives aerospace programs,systems,and technologies.The technical program will present key innovations and achievements in aerospace technologies and their current and future applications.